Working together, we can achieve better patient care, improved population health and reduced healthcare costs through quality improvement. In so doing, we achieve a shared goal – ensuring that every patient receives the right care every time. Previously, we’ve served in partnership with the federal government, as an important and free resource to New Jersey’s healthcare community. Although our name has changed over the years (you may remember us as The Peer Review Organization of New Jersey, Inc., or as PRONJ), commitment to our mission – accelerating healthcare quality improvement– has remained constant. As the federally-designated Quality Improvement Organization for New Jersey we were in a unique position – our sole focus was to help New Jersey’s healthcare community accelerate quality improvement. And with our services underwritten by the federal government there was never any cost to a provider or physician for working with us on any of our quality improvement projects. It was our privilege to serve you and the federal government in this capacity. Healthcare Quality Strategies, Inc. (HQSI) will continue working with providers and New Jersey communities to improve health care quality as part of Quality Insights Quality Innovation Network, a new Quality Innovation Network-Quality Improvement Organization (QIN-QIO) chartered by the Centers for Medicare & Medicaid Services (CMS). The new regional network is comprised of five states (New Jersey, Pennsylvania, Delaware, West Virginia and Louisiana) and became effective on August 1, 2014. Whether you are working to reduce hospital readmissions, prevent infections, improve medication management, reduce pressure ulcers and eliminate physical restraints in long term care, or maximize federal and state incentives through meaningful use of your electronic health record system, HQSI’s experienced team of quality improvement experts and health services researchers can help you achieve bold goals through rapid cycle improvement. We provide one-on-one quality improvement consultation and coaching, disseminate best practice change packages, and facilitate collaborative learning sessions. We tailor our services to meet your unique needs. HQSI brings physicians, providers, healthcare stakeholders and community organizations together to foster information sharing, showcase best practices and maximize improvement opportunities. Our Learning and Action Networks offer a series of educational and information sharing opportunities. HQSI provides clients with provider-specific and community data profiles that help identify improvement opportunities and allow for benchmarking comparisons. HQSI’s health services researchers and analysts can help you maximize healthcare data and improvement to improve patient outcomes while lowering healthcare costs. 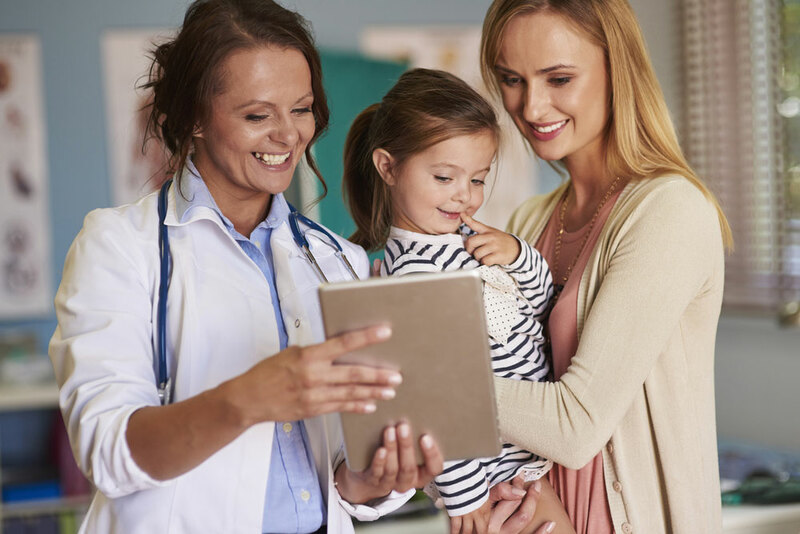 To deliver information, products, and services that will enable providers, payers, and other members of the healthcare community to successfully improve patient outcomes. To become the world’s leading quality improvement solutions provider for the health care industry — focused on improving patient outcomes more efficiently and cost-effectively.